The vote is in and there was one clear winner. Thank you to everyone who voted, I think I’ll continue with this method in the future! The book that was the most popular, and is therefore the winner of this Any One Book, is Noughts and Crosses by Malorie Blackman. As I said in the previous post, I’ve had the book for a while. I bought it when a fellow blogger recommended it to me but actually have yet to crack open the cover. My intrigue for it increased when it was revealed that Malorie Blackman was Waterstones’ next Children’s Laureate (2013-2015). 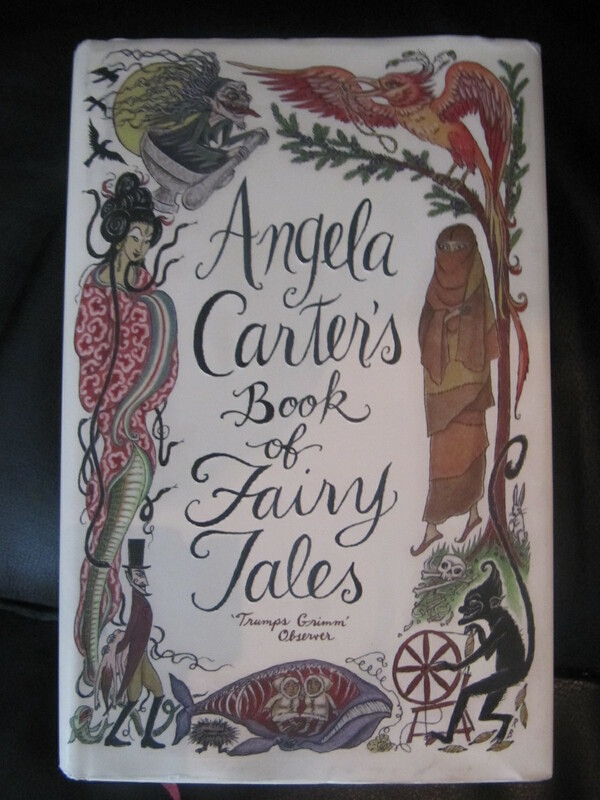 The more I read about this book (strictly spoiler free information of course) the more excited I am to read the it. It definitely sounds like a thrilling book and one that deals with a serious subject. As usual, please feel free to read along. 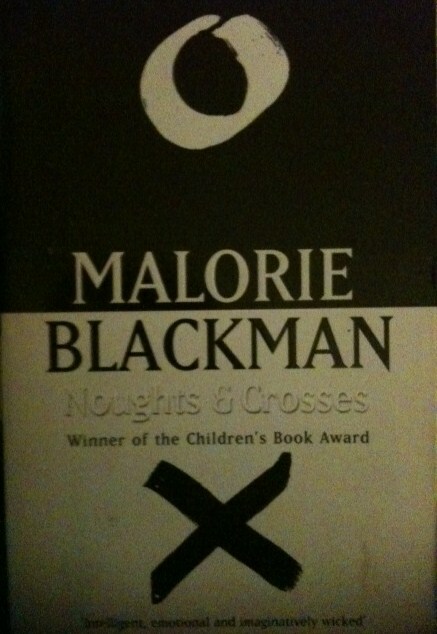 The review of Noughts and Crosses will be posted before the 5 November so we have until then to read it. I hope you enjoy the book! I thought I might try a new system for Any One Book, since I have many books on my shelf. I’m afraid I need help again. I am currently working on my dissertation (which means I can see the light at the end of the tunnel for this Masters) and I need to get as many respondents to my survey as possible. I’m researching the corporate reputation of the UK High Street and focusing on three case studies, and I basically want to know what you, the consumers, feel about them. Now, unfortunately, because it’s based on the UK High Street only people living in the UK can answer as they (hopefully) visit often. So, below you will find the link to my survey (if you have the time to answer can you make sure every question has been answered, people have had trouble submitting and I believe it’s because a question has been missed) and only do it once! So if you happen to get the link to this a second time please disregard! Finally, one last plea, I need as many responses as possible, so if you could reblog this or send the link to family and friends or share it on Twitter or Facebook I would be forever grateful for your help! One day, I went into Waterstone’s. Having missed my bus and needing to pass an hour until the next one turned up (as well as needing to take my mind off a seminar I had to give the next day), I wandered innocently into the store anticipating the usual glance over.